The first Swap and Mend of the 2016. 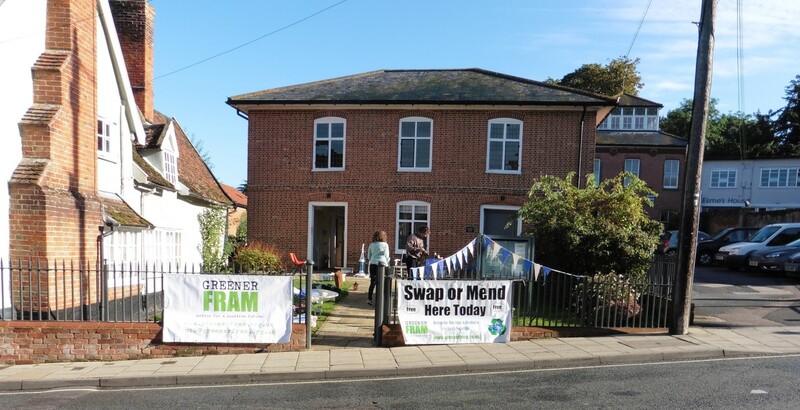 Bring your unwanted items to swap, broken items for mending. We now have an extended mending service on offer. We will attempt to mend by sewing, felting, leather working, electrics, electronics, wood, stone and metal working. If in doubt bring the broken item along and it may be able to be mended. The mending will be free, paid for from your donations. Plus we our launching a L.E.TS. 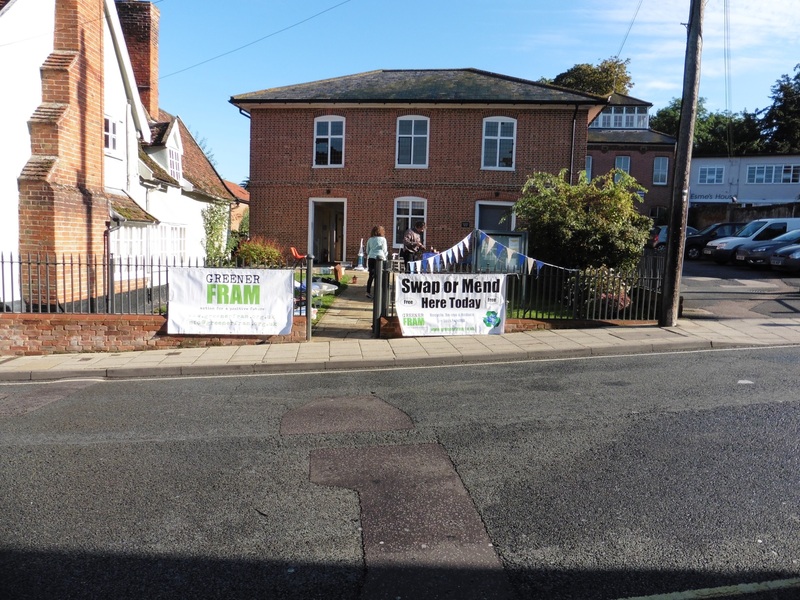 in Fram. Local Exchange Trading Scheme is for members to be able to trade with each other using a notional currency. In this way, everyone can have their time, skills or creations valued, including those people who might otherwise be marginalised in the sterling economy. For example those on benefits, the long term sick/housebound and retired people. LETS is for everyone – including children, charities and local businesses. All are welcome even if you have nothing to swap or mend. See something you want then take it free and if you feel able put something in a donation tin.